Airbnb says it will remove from its listings all homes in Israeli settlements in the occupied West Bank. The US firm said it had made the decision because settlements were at the "core of the dispute between Israelis and Palestinians". The move has been welcomed by Palestinians but Israel has called it "shameful" and threatened legal action. The West Bank settlements are considered illegal under international law, though Israel disputes this. Airbnb has previously been criticised by Palestinian officials and human rights campaigners for allowing listings of homes to rent in Israeli settlements. A statement from the company said: "US law permits companies like Airbnb to engage in business in these territories. "At the same time, many in the global community have stated that companies should not do business here because they believe companies should not profit on lands where people have been displaced." Following an evaluation, it said: "We concluded that we should remove listings in Israeli settlements in the occupied West Bank that are at the core of the dispute between Israelis and Palestinians." Saeb Erekat, secretary-general of the Palestine Liberation Organisation (PLO), said it was "crucial for Airbnb to follow the position of international law that Israel is the occupying power and that Israeli settlements in the West Bank, including occupied east Jerusalem, are illegal and constitute war crimes". But Israeli Tourism Minister Yariv Levin said Airbnb's decision was "the most wretched of wretched capitulations to the boycott efforts". He said Israel would respond by backing lawsuits by settlement listers against Airbnb in US courts. The Yesha Council, which represents Israeli settlers, accused Airbnb of becoming "a political site" and said the decision was "the result of either anti-Semitism or capitulation to terrorism, or both". The decision was announced the day before Human Rights Watch was set to publish a report examining Airbnb's business in the settlements. 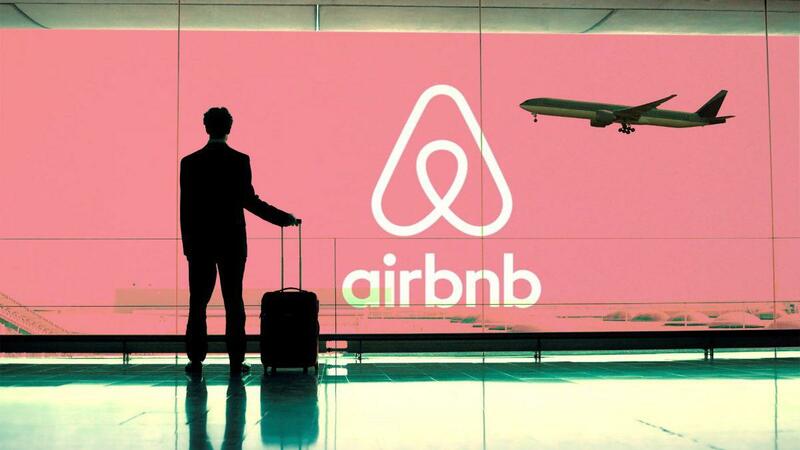 The organisation praised Airbnb's decision on Twitter, hailing it as "a breakthrough". The issue of settlements is one of the most contentious areas of dispute between Israel and the Palestinians. More than 600,000 Jews live in about 140 settlements built since Israel's occupation of the West Bank and East Jerusalem in the 1967 Middle East war. The Palestinians see them as a major obstacle to peace and a barrier to a hoped-for Palestinian state on land which they occupy. Israel says such an argument is a pretext for avoiding direct peace talks, and that the fate of settlements should be negotiated in accordance with peace accords signed with the Palestinians in 1993.